The South West Universities Rugby League Squad is the start of the pathway to representing England Universities. The South West will play the South East on the first weekend in December. The best players will go forward and represent the South v the North in an origin fixture, the England Universities squad will be selected from this fixture. The South West covers a huge geographic area including Wales. Students who want to trial for the squad should qualify to represent England and be studying at a university in the South West & Wales. 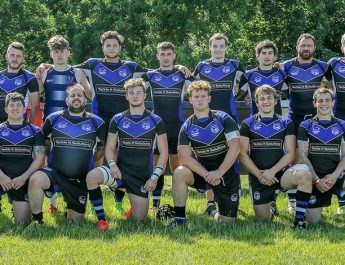 Chris Chatten has been appointed as Team Manager for the 3rd year running after having had a successful debut season operating Bath Rugby League in the West of England League. Chatten is also Chairman of the West of England Representative Squad. 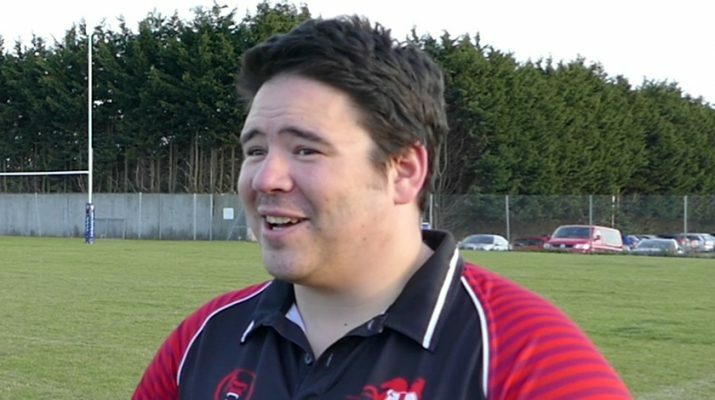 However, a new coaching team has been appointed for the South West Universities for the 2017 campaign with Ben Whincup coming in as Head Coach after a successful West of England League campaign winning the competition with Swindon St. George, Ben is also Head Coach of the West of England League representative squad and has recently been appointed as Head Coach at University of Gloucestershire who have been one of the most successful universities Rugby League clubs in the South over the last couple of years finishing top of the BUCS Premier South League. 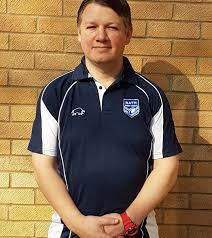 Dan Brooker has been appointed to the Assistant Coach role, Dan is familiar with the Rugby League landscape in the South West area having played for community sides Bristol Sonics and Oxford Cavaliers in recent years. Dan has also played for professional outfits Oxford RL alongside brother Marcus, Dan is also coaching in the university sector at the University of Bristol. Dan was lucky enough to tour Ireland with the West of England League side scoring 5 tries on the way to victory against Ireland under 19’s. 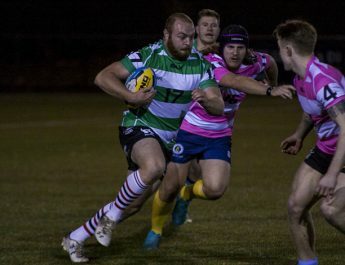 Whincup’s University of Gloucestershire won their first BUCS Premier South fixture last week against Exeter 28-10, while University of Bath Broncos stunned Nottingham Trent winning 20-12 away, in their first game of the season after being promoted from Western 1A. Brooker’s University of Bristol play in Western 1A but have not played a game yet this season. 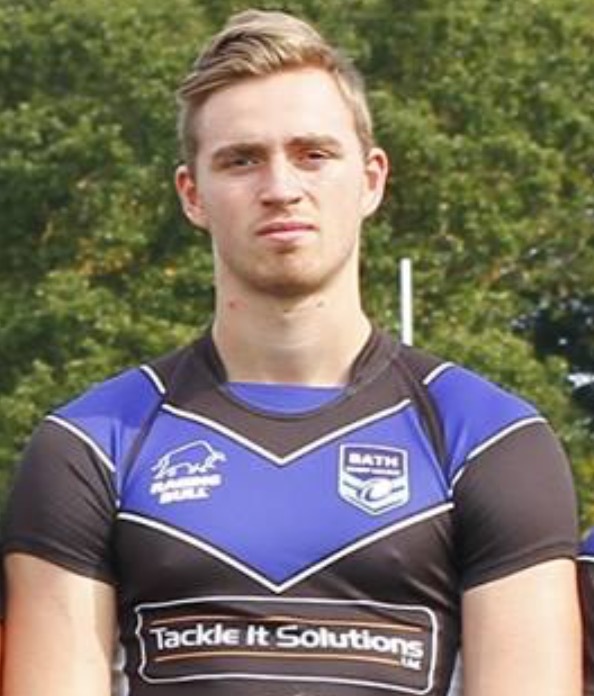 Bath Rugby League’s Josh Frost and new signing Max Sangster will be attending the trials on Sunday 5th November. They both play Rugby Union at University of Gloucestershire and Cardiff Met respectively. 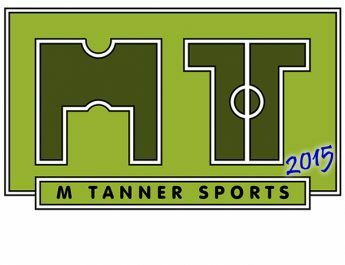 The trial for the squad takes place on Sunday 5th November, 12noon @ Cleve RFC, The Hayfields, Cossham Street, Mangotsfield, Bristol, BS16 9EN.